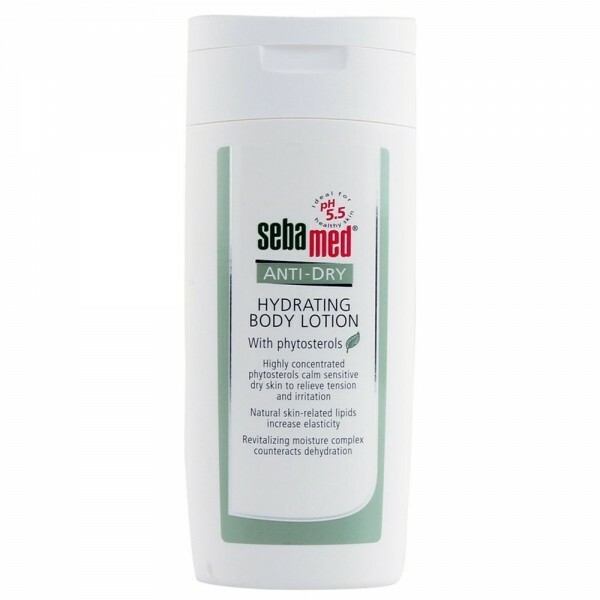 Sebamed Anti-Dry Hydrating Body Lotion. Phytosteroles, shea butter and other plant-derived lipids as well as a moisturizing complex with polysaccharides extracted from potato starch care for, smooth and soothe the skin. The sebamed anti-dry hydrating body lotion is made with nourishing ingredients to help relieve dry skin. 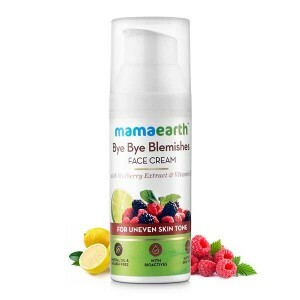 Product description: The Sebamed Anti-Dry Hydrating Body Lotion is made with nourishing ingredients to help relieve dry skin. Dry skin often prompts heightened skin sensitivity and even conditions like psoriasis and eczema, so keeping it hydrated is important. Anti-Dry Hydrating Body Lotion intensely moisturizes your skin, protecting it from dryness and healing. 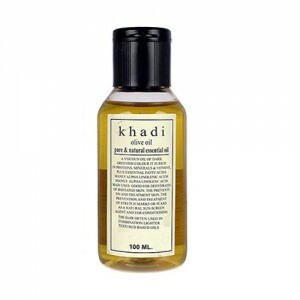 The lotion is absorbed quickly and completely, leaving no trace of stickiness. The pH value of 5.5 supports the skin's natural protective acid mantle against dehydration and irritants. In a three-week dermatological test, the care lotion improved the moisture content of dry skin by 26% even 10 hours after the last application and despite interim washing. Direction of use: Apply to body after a shower to lock in moisture and prevent your skin from losing hydration. Best moisturiser one can ever find, totally a herbal product. I just loved this one. It is working for my kid too. She has a very dry and sensitive skin. This product is very effective for her. It is non greasy and soaks into the skin with ease. I love how there are no nasty chemicals in it. I have been using this product for many years. I have tried many other brands but I always keep coming back to this one. 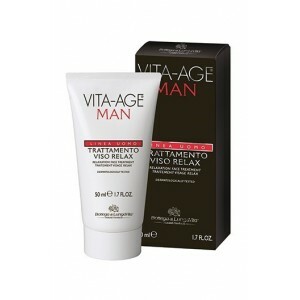 Here is another seba med product I use daily. I love it, I have sensitive skin so it's perfect for me. This is oil free lotion It gives soft and smooth skin. Really nice. Awesome product....I had so much dry skin then my Dermatologist recommended me to use this Sebamed anti-dry hydrating body lotion. 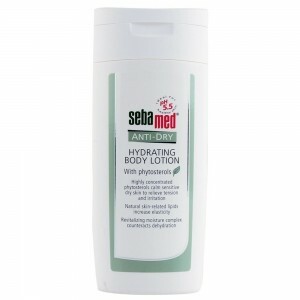 This sebamed anti-dry hydrating lotion is best one for sensitive skin, ultra sensitive and dry skin.. I have very dry and sensitive skin. 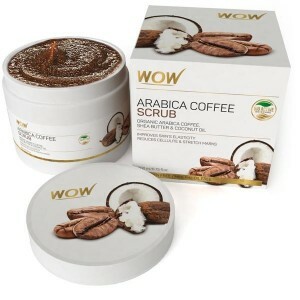 This product is very effective for me, it helps to nourish my skin gently. 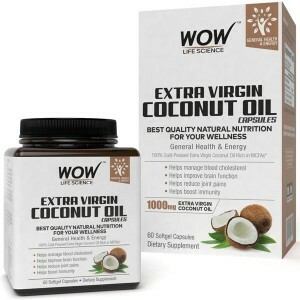 This lotion works quite well for a product free of harmful ingredients. 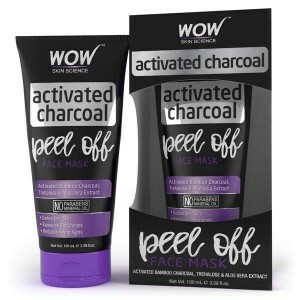 if you apply more, it doesn't feel heavy but skin looks smooth and supple with a nice sheen.